I want to share with you a story that I heard from Professor Jerry Harvey at the Federal Executive Institute (FEI). Professor Harvey wrote a seminal text called “The Abilene Paradox.” I won’t belabor that story here. Professor Harvey discusses how organizations reach “agreement” when they don’t really mean it. These cases can lead to dire consequences. Professor Harvey tells the story of a time at FEI when he did his Abilene Paradox presentation. A member of the class came up to him and pulled a folded piece of paper from his wallet. He showed it to Professor Harvey and then told him what it was. He compiled a list of reasons to postpone a space shuttle launch. This mission was already behind schedule and another delay would be hurtful for both budgetary and public relations reasons. At a meeting with senior staff, a leader at NASA required each subordinate to provide a GO or NO-GO recommendation. Everyone recommended GO before his turn. He had listed items on the paper for a NO-GO recommendation. However, they were not definitive. Hence, he made a GO recommendation. 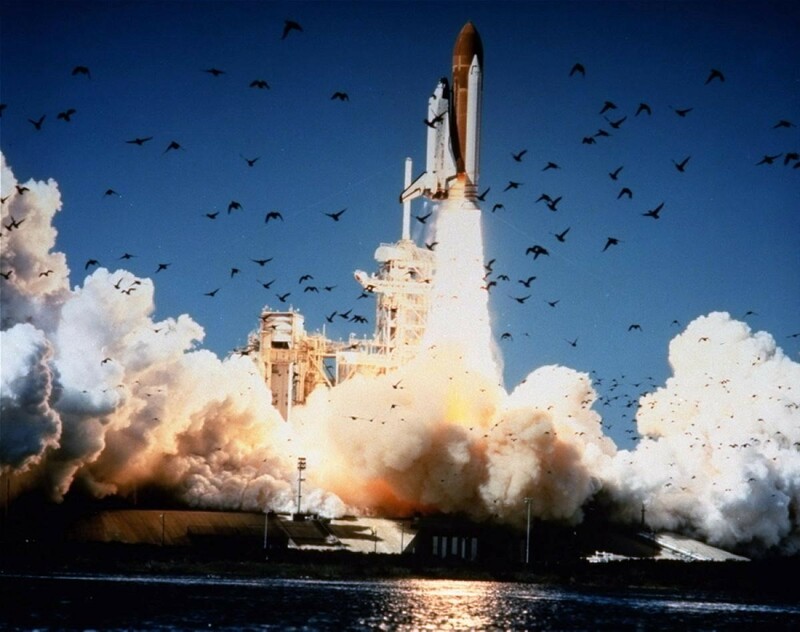 That mission was the last launch of the space shuttle Challenger. The man with the paper carried that reminder with him ever since. How would you like to be carrying around a piece of paper like that in your wallet? Having the courage to say no to the boss is a difficult thing to do. Leaders need to encourage people to be up front with their misgivings about a task. Sometimes the remedy is a simple matter to resolve. Other times not so much. When the leaders treasure agreement above the truth, catastrophic failure will occur at some point in time.